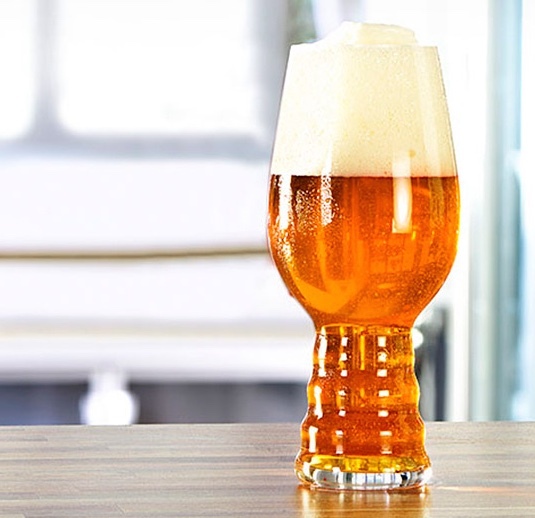 The Spiegelau IPA glass has a new and unique design, created to support the complex and volatile aromas in IPA style beers. Designed to showcase the complex and alluring aromatic profiles of American “hop-forward” IPA beers, preserve a frothy head, enhance taste and mouth feel, and present a comfortably wide opening for the drinker to savour each beer. Expertly crafted, tested and approved. 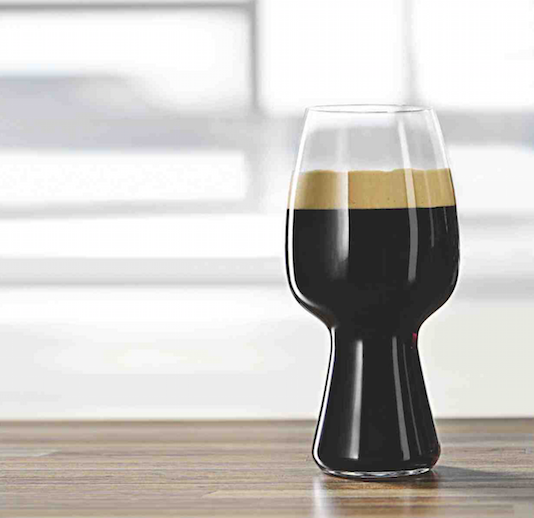 The Spiegelau Stout glass accentuates the roasted malt, rich coffee and chocolate notes that define the Stout beer style while maintaining the functional design characteristics Spiegelau beer glassware has become known for.